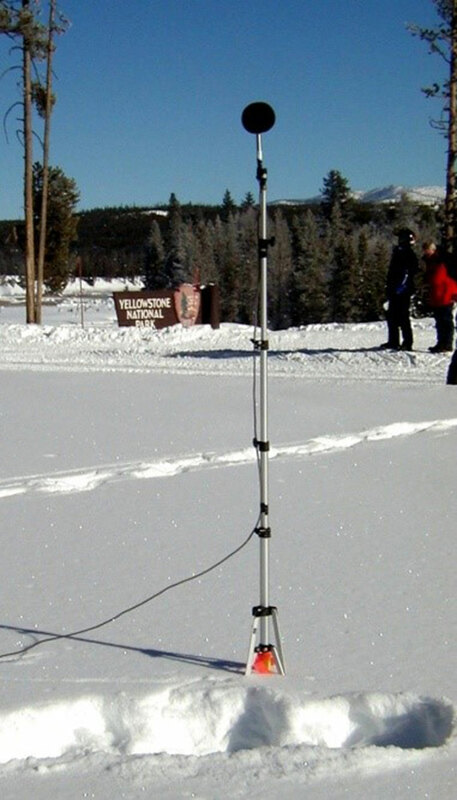 HMMH conducted measurements and modeling of noise levels and vehicle audibility in Yellowstone and Grand Teton National Parks in support of the Environmental Impact Statement for the National Park Service’s (NPS’s) Winter Use Plan. We developed a model to predict the total acreage of park land where noise from both over-snow and road vehicles would be audible under both average and quiet background noise conditions. 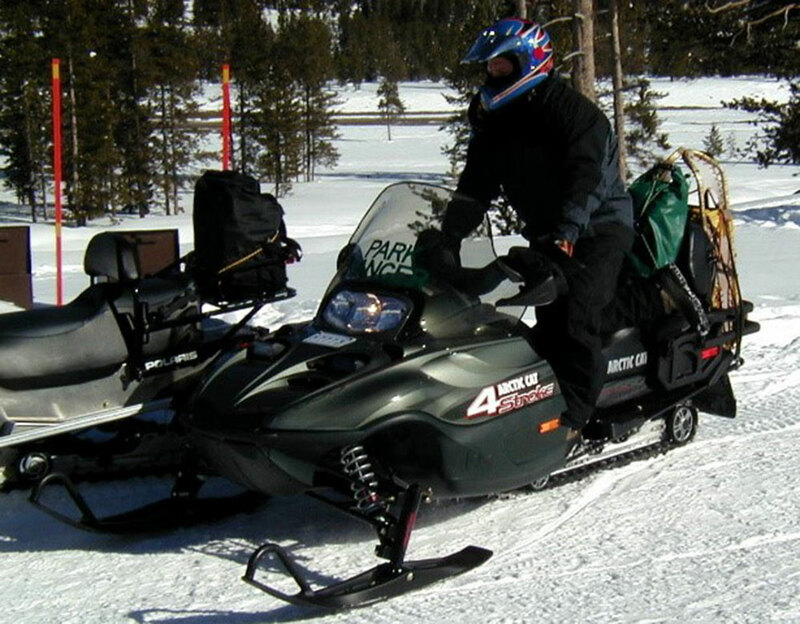 HMMH also conducted a series of reference pass-by noise measurements of many vehicles, including newer snowmobiles with 4-stroke engines, to establish a consistent database of reference vehicle noise emission levels. These vehicle emission levels will serve to assist the NPS in making decisions about future alternatives and noise abatement strategies.